What a wonderful time of the year! 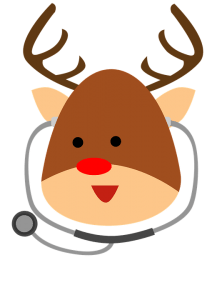 The Lincoln Medical staff wishes you a very Merry Christmas and Happy New Year! May the joy of this season remain with you throughout the New Year.